Managing an online store alone is not the easiest task, but targeting Baby Products, makes it a whole lot challenging. Baby products seem to have an endless market out there. The birth of a new baby is a great reason for everyone to shop, and we all love shopping for a baby. 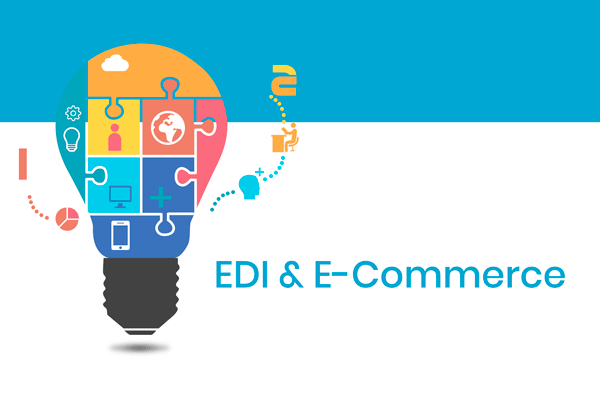 Thousands of product awaits you on this market, and with EDI integration you'll be able to manage all of them efficiently and error-free. As much as people love shopping for a newborn baby or a new mom, they won't take a risk of buying from someone they don't trust. Babies are delicate and fragile, the smallest toxin in the toy they put in their mouths can end in catastrophe, and everyone has that in mind when shopping. When you choose to deal with Baby products, you take it upon yourself to make sure the products you sell comply with all the regulations, to be sure it's baby safe. No loose parts, no hazardous substances, no shady suppliers. It's not an easy task, but it's worth it, especially if you're working through a Shopify store. 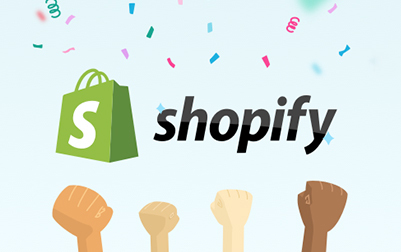 Shopify allows you to reach so many customers, and keep them. You can create your own community around your brand/blog and your reputation. Every internet marketer knows that “the money is in the list”, and that is especially true when it comes to baby products. All our lives, we are surrounded by babies being born. First comes brothers, sisters, and cousins, then nephews, then our own kids, and the kids of friends and family, and finally, grandkids, neighbors, friends grandkids.... it never ends. Therefore, every customer you sell to is potentially worth thousands of dollars in revenue for years to come. To meet that potential, you have to love the business and always be up to date with new products, brands, and trends, and bring them to your store. It may not be more than a year or two before you'll have dozens of suppliers and hundreds of products of your own to run. Whether you're already there, or you inspire to it, you'll do well to familiarize yourself with EDI as early as possible. Integrate EDI is the only way you want to manage such a store or business. 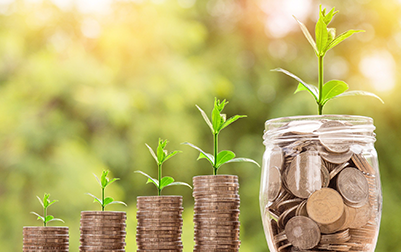 Because having EDI Integration is not only to manage all your products, stocks, suppliers, shipping, tracking, accounting and everything else from one place/program, but it can also give you ideas and courage to grow bigger and faster than you thought possible. Once you understand what EDI can do for you, you'll see how technical barriers that prevented you from moving forward before, just melt away, and you're free to think of what is really important - your customers and the great products and service you can give them. Knowing EDI will be like learning a new language in which every word means "Yes!". YES! 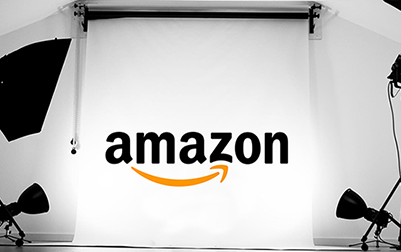 you can restock your store from one place. YES! you can see your daily revenue in any report form you like. YES! tracking numbers have been updated automatically. 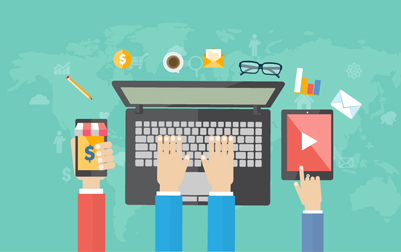 We want to be your EDI translators and show you how it can transform your business. It's good practice to plan ahead, and even better to do it with EDI. Let us at Amosoft show you how.